The Hunter united to support a much-loved daughter over the weekend. A staggering 650 people filled Newcastle’s City Hall on Saturday night for the Sunflowers for Jess Festival, which raised more than $100,000 for Jess Collins. 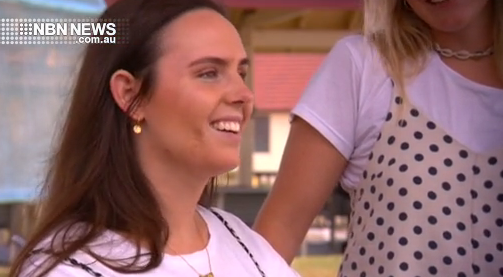 Last May, the 24-year-old surf lifesaver fell from her stand-up paddleboard at Snapper Rocks and hit her head, leaving her paralysed from the neck down. The money will be used for Jess’s rehabilitation and medical treatment.